If you are serious about becoming a disciple of Jesus Christ…about growing in your faith and walking closely with Jesus, then being involved in His mission is essential. 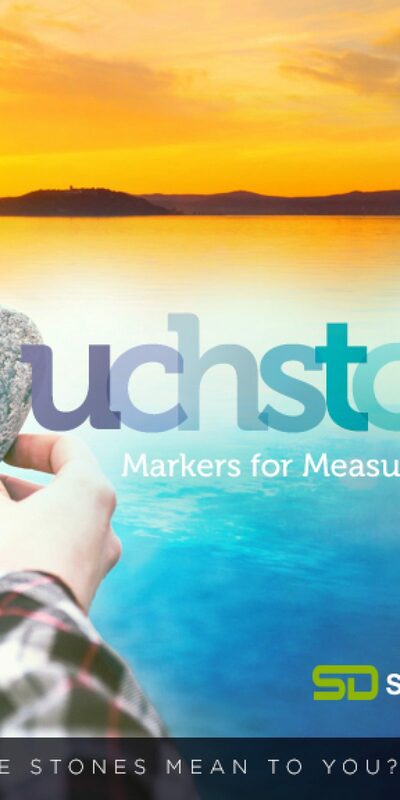 The third message in our series on “Markers for Measuring Discipleship,” “The Kingdom Stone: Mission” is a challenge for you to walk daily on mission with Jesus. To listen to Pastor Nick’s message from Luke 9:1-6, please click on the headphones.